Bittersweet Enchantment: A Call for HELP! Looking for a co-blogger or reviewer. A Call for HELP! 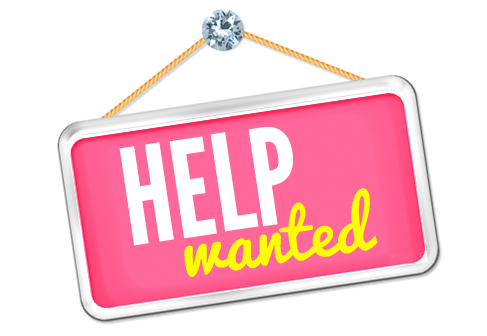 Looking for a co-blogger or reviewer. Let me begin with saying this year has been so hard for me emotionally and physically. My Grandma recently passed away in the beginning of May and I have been on hiatus for a while because of this. I have been thinking a lot this year about needing help with running my blog and it's time I finally am asking for it. I have been running Bittersweet Enchantment for over 4 years and while I adore doing so I know it won't be around much longer if I don't find some awesome friends to help me out. So with that said here is what I am looking for. I know there is a high demand for this type of work on book blogs but I am willing to ask and hope. 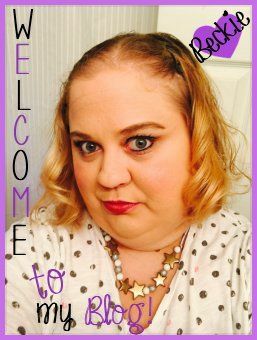 ;) So if you're someone who has always wanted to start a blog of your own, once owned a blog or even someone who has been thinking about joining in on the fun the check out the rest of this post. You must have basic knowledge of HTML and are able to format a blog post. You must be willing to keep in touch with me by either email, IM or social media. You should be reliable and active on the internet and are able to check your emails at least once a day or at the very least every other day. You must be able to post at least once or twice a week but the more the better. To contribute on the blog by either writing a discussion post, hosting a giveaway, do basic promo posts with authors/publishers and just working with me on upcoming events. Post a review at lease 2 times a month. LOVE reading and YA-Adult books. Have a positive attitude. You must be able to post (or have me post for you) a review up at least twice a month. You are welcome to post more if you'd choose. If given a book via author/publisher you must read/review said book on deadline or with 3 months of accepting the review request. You MUST be honest and fair when reviewing books. You are allowed to post a negative review as long as you keep it more towards constructive criticism than hate. Working directly with authors and publishers and feeling good about helping to make a difference. Making friends and growing closer to the book blogging community. Join in on blog tours and other events with your favorite authors. with the subject line: "BE APPLACTION". What are your favorite genres of books? Have you ever blogged before and where? 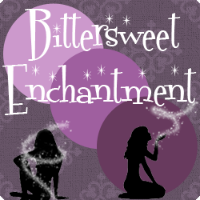 Why do you want to be part of the Bittersweet Enchantment family? The questions with the * by are only for co-bloggers to answer. I am SO looking forward to hopefully soon welcoming a few new awesome people to the Bittersweet Enchantment family! If you think this is something you want to do or know someone who does don't hesitate on emailing me. As always happy reading and thanks for stopping by!